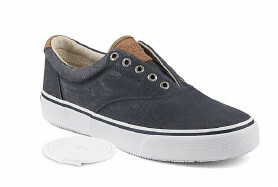 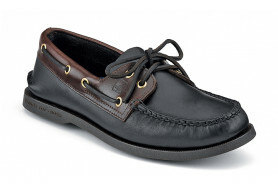 The A/O Thong is just as adventurous as its name sake, the Authentic Original boat shoe. 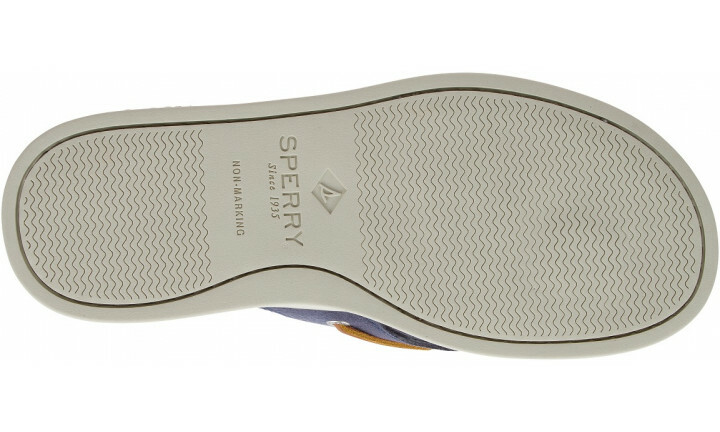 Keep your feet cool without sacrificing style, thanks to its seamless full-grain leather footbed and hand-sewn upper with rawhide lace detailing. 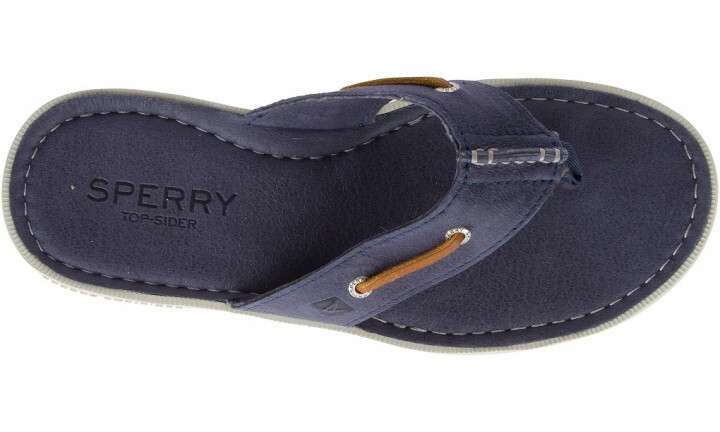 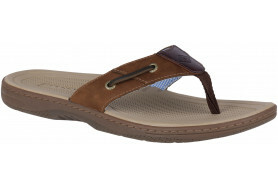 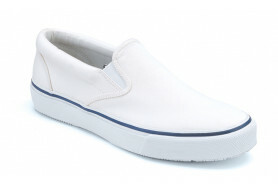 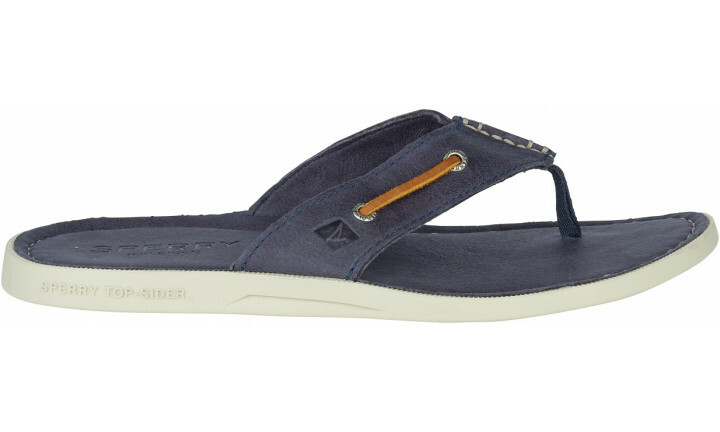 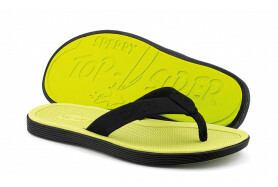 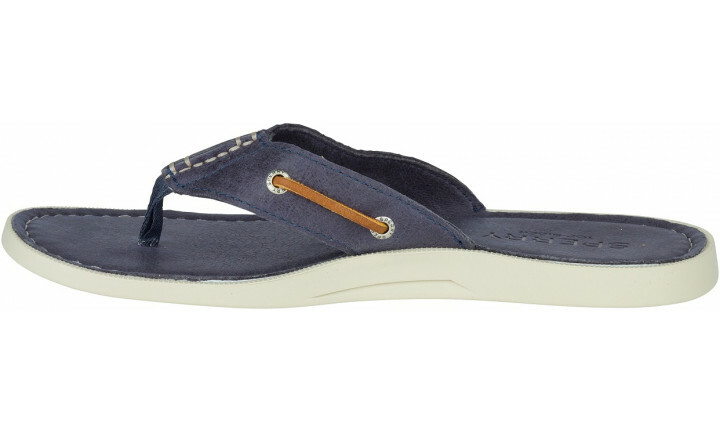 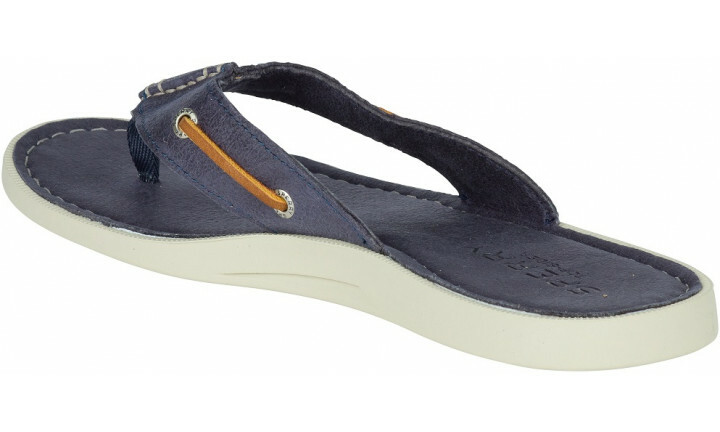 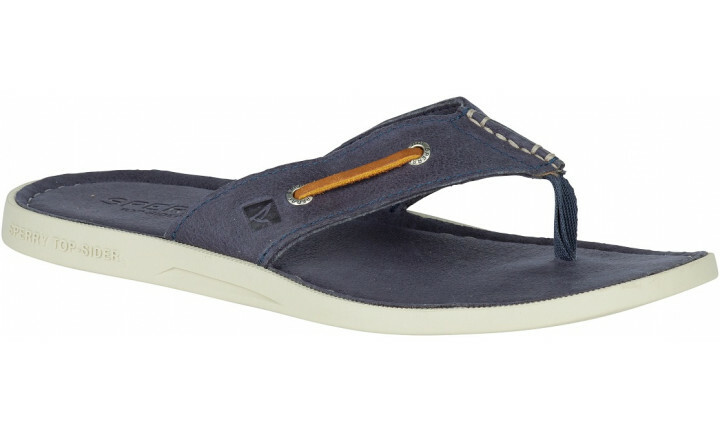 This unique casual sandal also has a soft EVA foam footbed for comfort and shock absorption, and while moulded Wave-Siping™ for traction in wet and dry conditions.